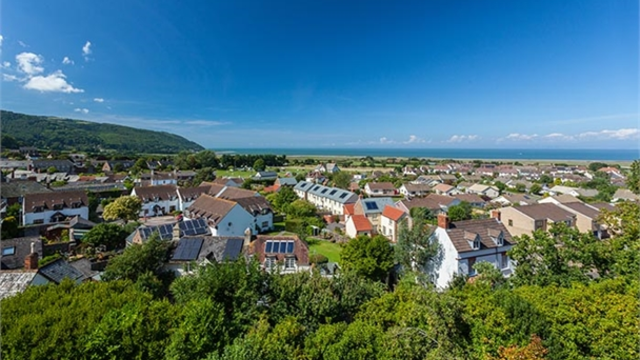 With prices starting at as low as £700k, now might be the perfect time to buy that hotel with a beach view you always wanted. 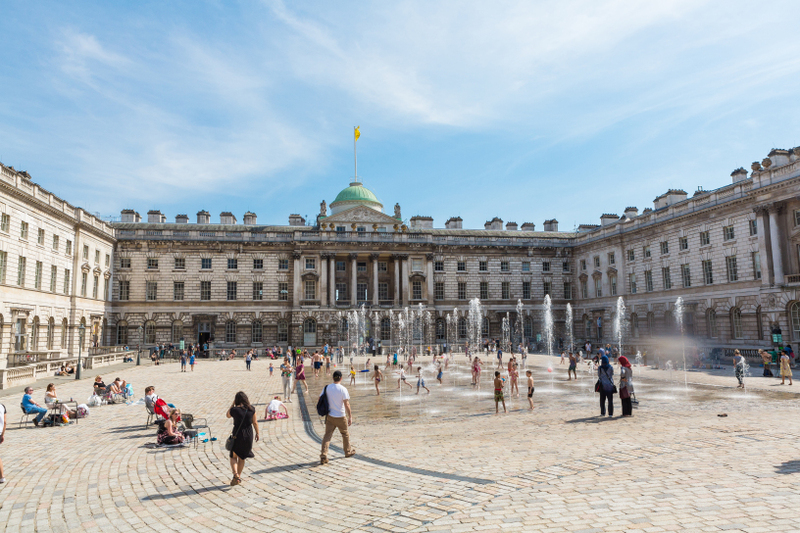 Somerset House is home to the largest and most diverse collection of creative organisations, freelancers, artists, makers and thinkers in London. City Reach is a 100,000 SQ FT landmark development in London's docklands occupying a prominent waterside position - there are currently Two office suite's available for rent. 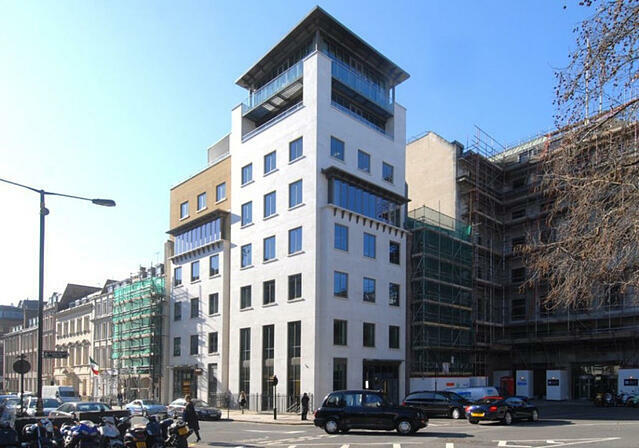 Stirling Ackroyd have recently listed a lower ground floor office space located a short walk from Old Street Station. 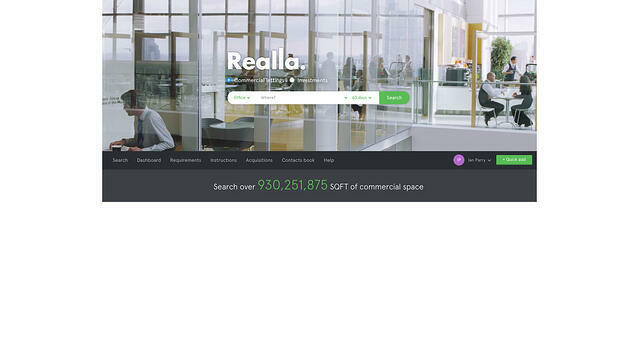 Realla is a new breed of commercial property search engine designed with few simple principles. 25 Hannover Square is a fine property which was constructed in 2006 and is arranged over the lower ground, ground and seven upper floors. 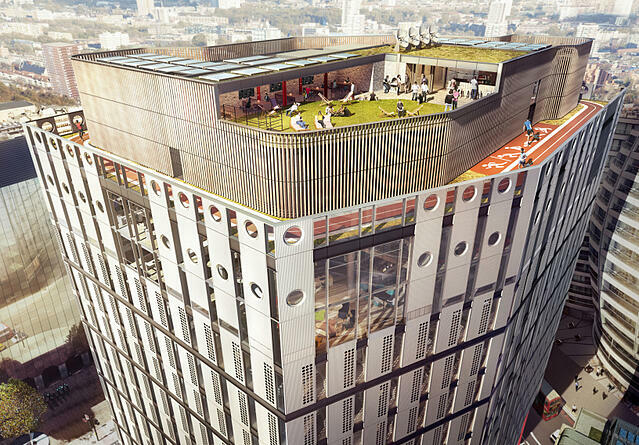 Cushman and Wakefield have recently listed a new office space to rent in the heart of Shoreditch. 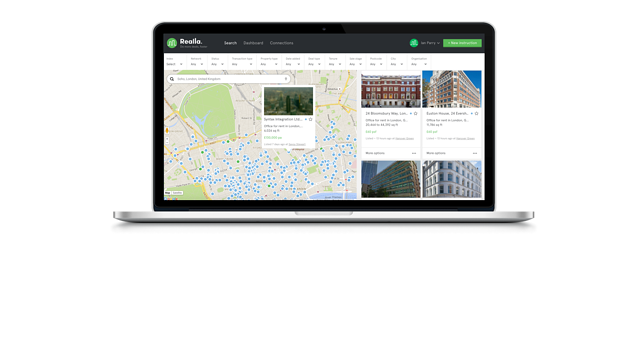 Realla partners with Rightmove and Zoopla to offer a real-time feed of commercial properties. 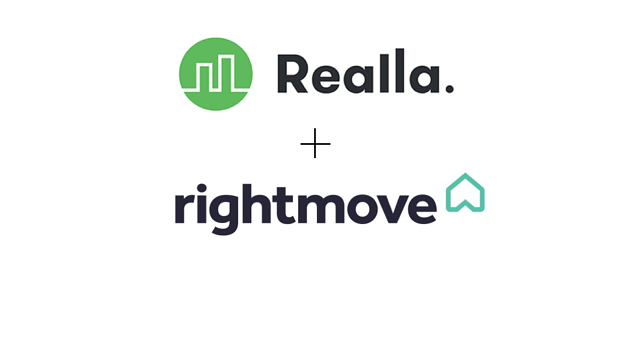 Realla has extended its platform to integrate with Rightmove. This enables agents to manage their commercial properties all on one single platform, with updates feeding to Rightmove instantly. 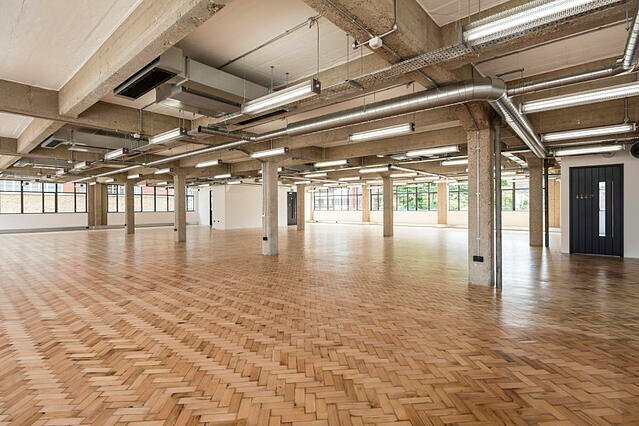 List of top 5 offices currently available in Clerkenwell - selected by Realla. Realla customers upload and manage their commercial instructions though the Realla self service tools, these are all stored and made available through our simple REST API. 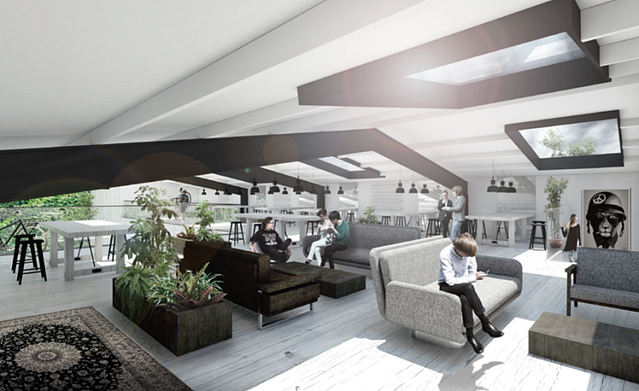 Property of the week - The Shed, Camden. 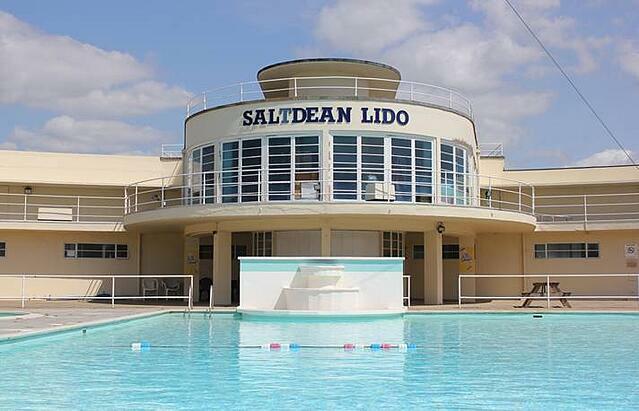 Each week Realla pick one of the best or most unique commercial property spaces that is listed in the United Kingdom. Realla joins the Business Centre Association. As part of our commitment to providing a great marketing service to the flexible space industry, Realla has joined the Business Centre Association (BCA). 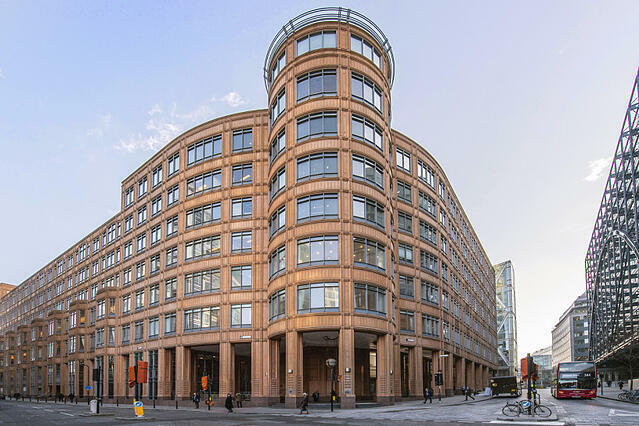 The Stanley Building listed by The Office Group with Realla is located directly opposite the Eurostar entrance and just 30 seconds walk from Kings Cross St Pancras tube station. 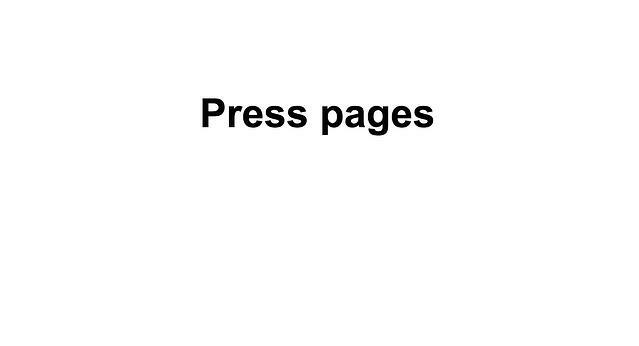 A how to guide on Realla - a commercial property portal.